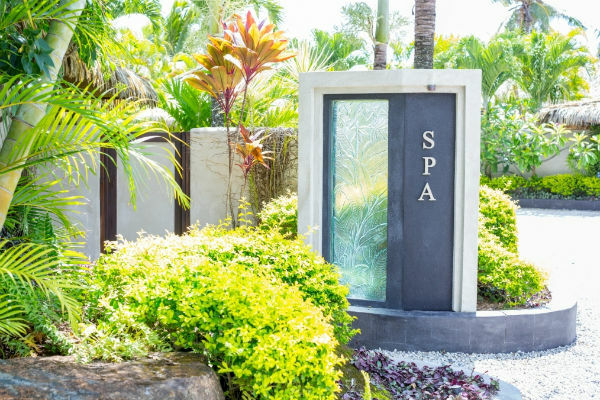 What better way to relax and revitalise during your holiday in Rarotonga than with a luxurious massage? 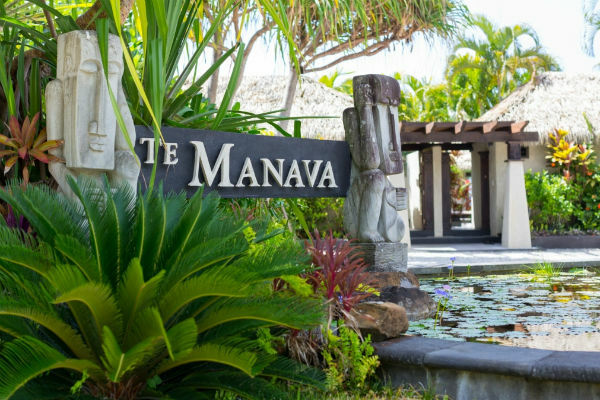 Te Manava offer a wide selection of massage and beauty treatments at their on-site spa set in a tranquil water garden setting. 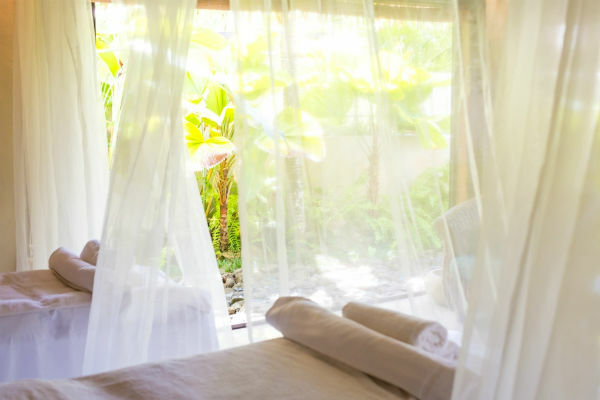 The internationally trained therapists provide a full range of spa and beauty treatments to put guests on the path to ultimate relaxation. 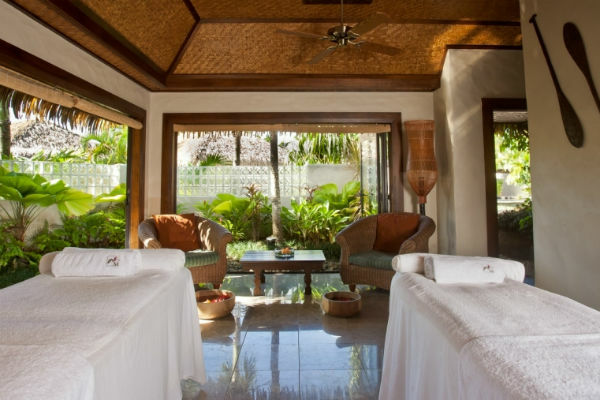 Their signature Balinese Style Massage uses long strokes and skin rolling techniques to relieve tension, improve circulation and promote harmony of body, mind & soul. Another popular choice is the ‘Ultimate Indulgence’: two therapists working in harmony using four styles of massage to ensure guests leave feeling rejuvenated and re-energised. Other treatments include facials, manicures and pedicures.